1. Conduct the transaction at DCR Titles By coming to us, you can have peace of mind that you’ll get the straight scoop on the vehicle record. We’ll run the vehicle identification number (VIN) and check the record. Don’t hand over that check until you’ve verified you can take complete ownership of the vehicle. Have a trusted mechanic or auto shop inspect the vehicle. Make sure you aren’t buying a lemon. 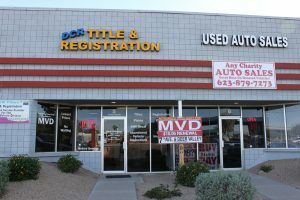 Arizona’s Lemon Law only protects you if you’re buying from a licensed dealer, but there’s no protection for private-party sales. Have the mechanic conduct a complete inspection of the vehicle to uncover worn parts, water damage, poorly repaired collision damage or other safety problems. DCR Titles has an onsite mechanic that can look over the vehicle for a small charge. Emissions testing of motorcycles is no longer required in Arizona. 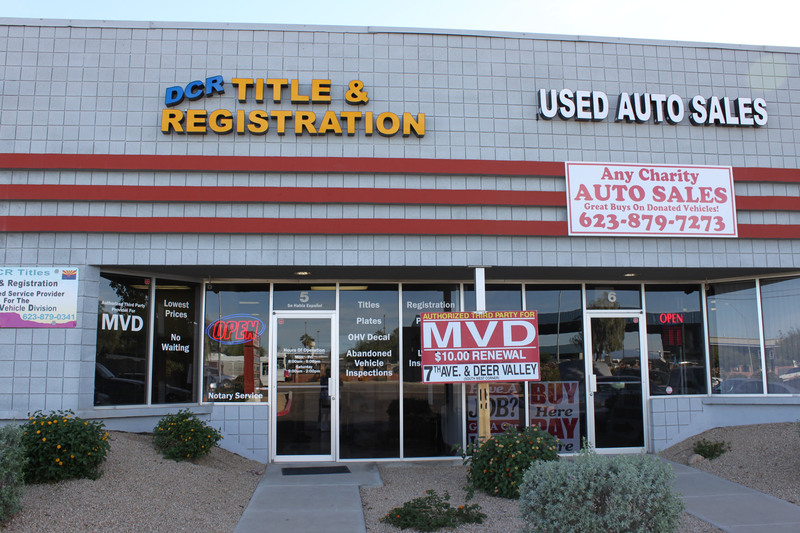 DCR Title services is an authorized agent for the MVD. 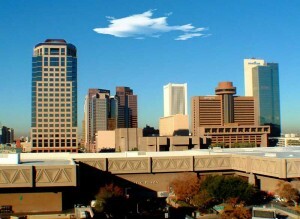 We handle titles, registrations, permits, out of state inspections as well as Abandoned vehicle inspections. Get your OHV off road stickers instantly. Always friendly people to serve your MVD needs. Small service charge applies.